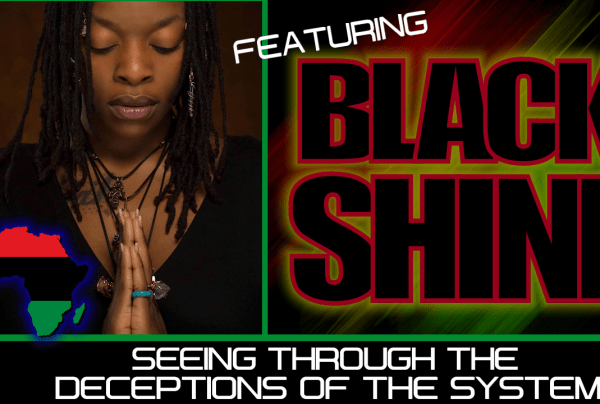 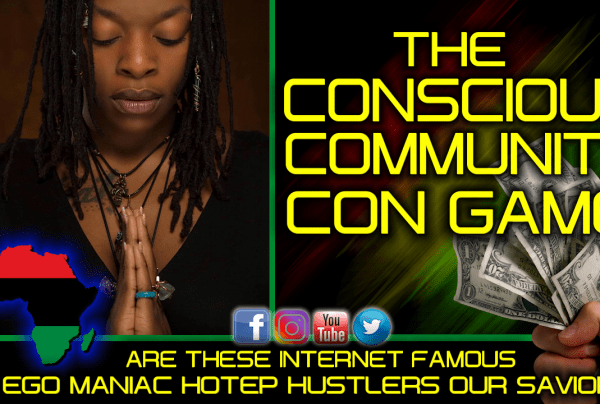 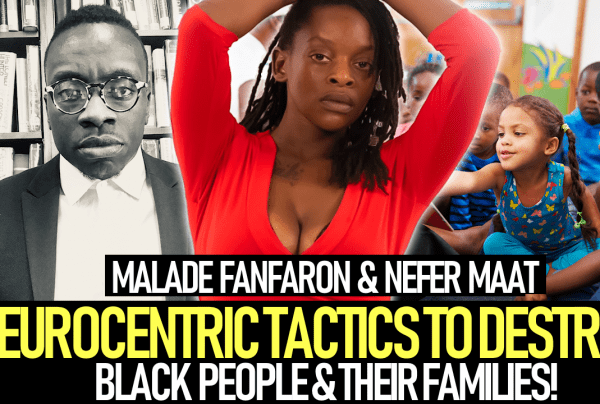 Nefer Maat Archives - LanceScurv - Bold, Raw & Uncut! 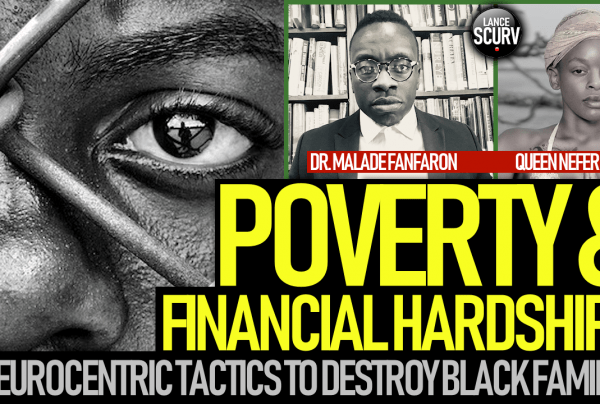 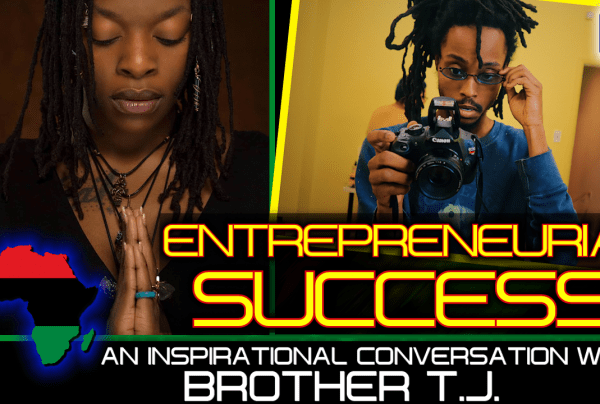 DEALING WITH POVERTY & FINANCIAL HARDSHIPS IN THE BLACK COMMUNITY! 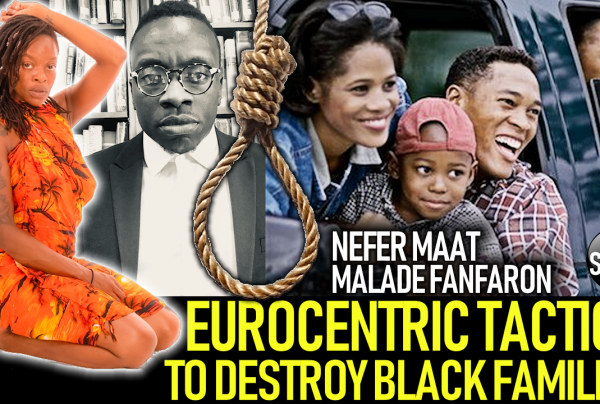 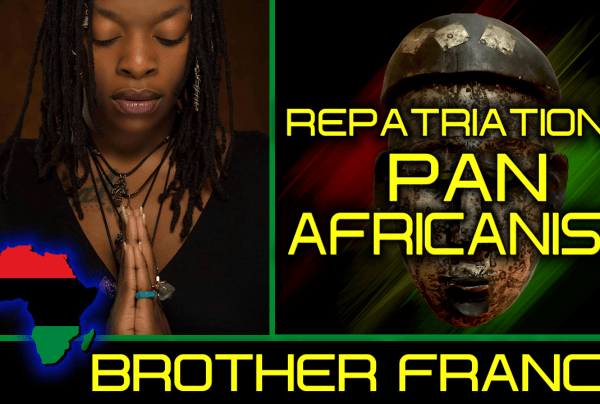 EUROCENTRIC TACTICS TO DESTROY BLACK PEOPLE & THEIR FAMILIES!